As work and life (too much of the former; the latter all good, more please) happen and diversions occur (one of which was an awesome trip to some of the best cocktail bars in DC – we’ll read about that in a future post), we are still slowly making our way through the Mixing the Museum exercise. 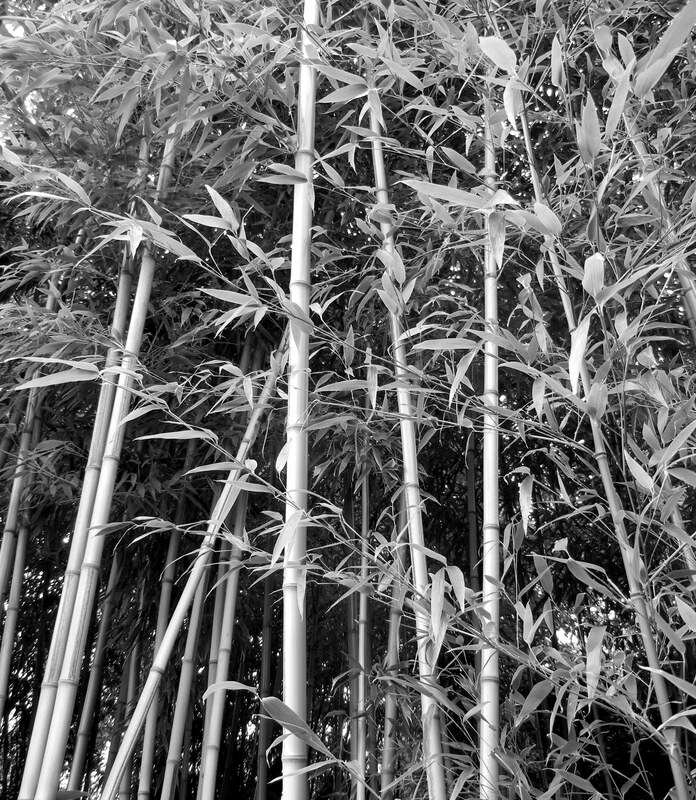 Turning the page from The Barcardi Cocktail, we come to The Bamboo. Again, a cocktail that is novel to me, reinforcing my justification for our mock Julie/Julia blogging. Though originating in Japan, The Bamboo cocktail is credited to a German gentleman, Mr. Louis Eppinger, who managed the luxurious Grand Hotel in Yokohama, Japan in the 1890’s. In the late 1800’s this elegant hotel, a playground for affluent Westerners, opened in Yokohama, a major trading center of the time. Yokohama was one of the first major port cities in Japan, and is today, Japan’s second largest city. Because of its prominence in foreign and Western trading, the city quickly became home to many foreigners and was influenced heavily by those from Great Britain, Germany, and America. Mr. Louis Eppinger likely created the Bamboo cocktail to cater to his Western clientele. Except for originating in Japan and the distinctive botanical name, there is nothing very Japanese about the cocktail. Unfortunately much of Yokohama and the Grand Hotel was destroyed by a large earthquake in September 1923. The earthquake and Tsunami that devastated Japan in March 2011 was Northeast of Yokohama, and thus little damage occurred there. 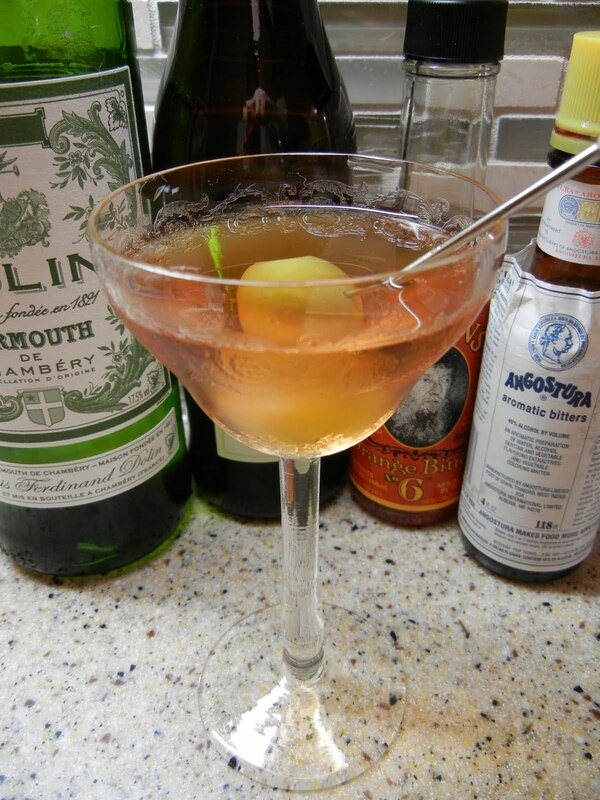 Stir and strain into a vintage cocktail glass. We garnished ours with an olive. So mix it, drink it, enjoy it.